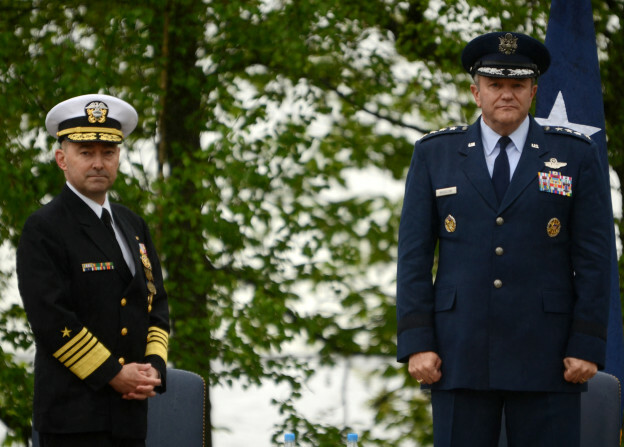 Breedlove was previously commander of U.S. Air Forces in Europe and Africa. He is a 1977 graduate of Georgia Tech, a command pilot with 3,500 hours primarily in F-16s and was previously Vice Chief of Staff of the Air Force. Breedlove replaces Navy Adm. James Stavridis who will retire to become Dean at the Fletcher School of Law and Diplomacy at Tufts University.